General Motors is boosting its production of the $41,000 hybrid Chevrolet Volt to 16,000 this year. But according to the Detroit News, they’ve sold only 1,700 Volts so far this year. So, where is all this production going? Again, according to Detroit News, “about 2,500 will go to dealer demonstration fleets, and another 3,500 will be built for export to China, Canada and Europe, GM officials said.” That leaves 10,000 Volts to take up space in GM parking lots. Even if GM manages to sell all 16,000 Volts, that would represent only 0.1% of the new car market. The Volt has a range of about 40 miles on one charge. 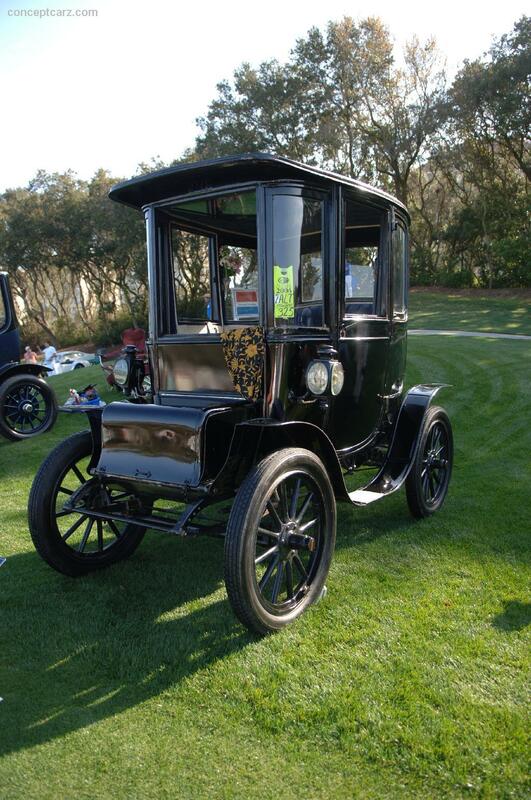 By contrast, the 1911 Baker Electric from the Baker Motor Vehicle Company of Cleveland, Ohio, could go 50 miles on one battery charge. Meanwhile, Nissan Motors has sold only 8,000 of its all electric Nissan Leafs worldwide since last December. Maybe that’s because all-electric vehicles are not practical outside an urban environment. Recall a recent story about driving a Leaf from San Diego, California, to Tucson, Arizona. The normally 8-hour drive took a week in a Leaf. Which Vehicles Are Most Energy Efficient. The results my surprise you.